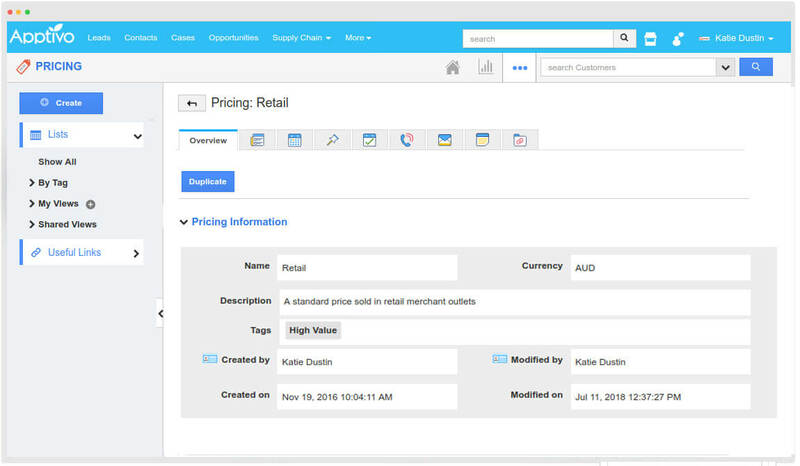 Take effective control over your entire product pricing. 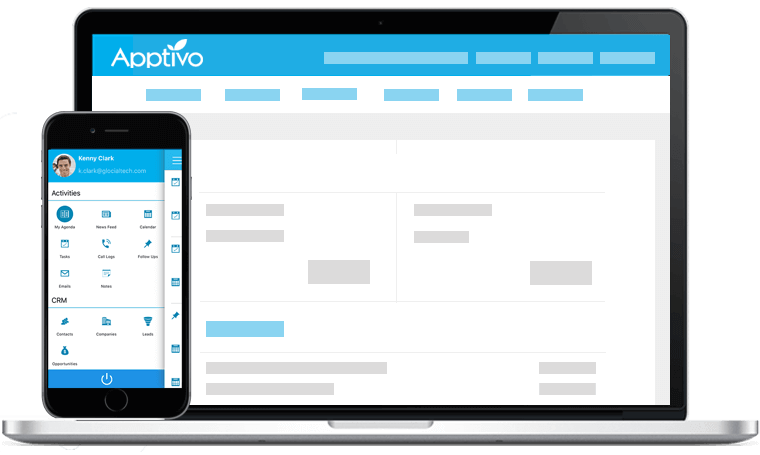 With Apptivo Pricing application, create multiple price lists and associate it with different customers. You can set different prices for different customers. 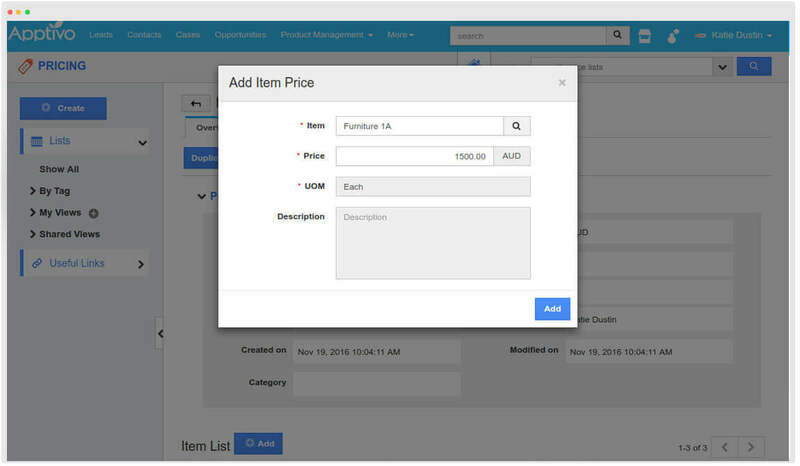 Easily create and maintain multiple price lists, plan and set up different prices for a group of item, changed accordingly based on different seasons. Sell the same product with different prices. Add as many items, associating to a price list. Select required items from items app, enter the desired price and add it to the price lists effortlessly. 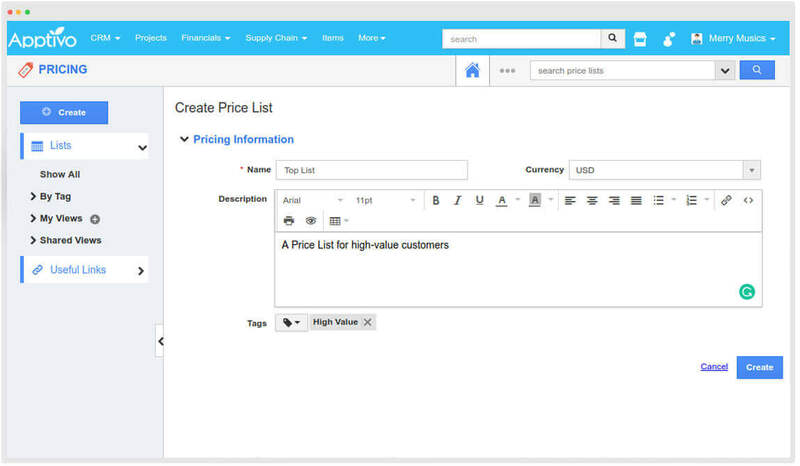 Duplicate a price list and create a new price list from another. Make use of the same price list name, description and list of items. Reduces the time of creating newly from scratch. Highly user friendly. 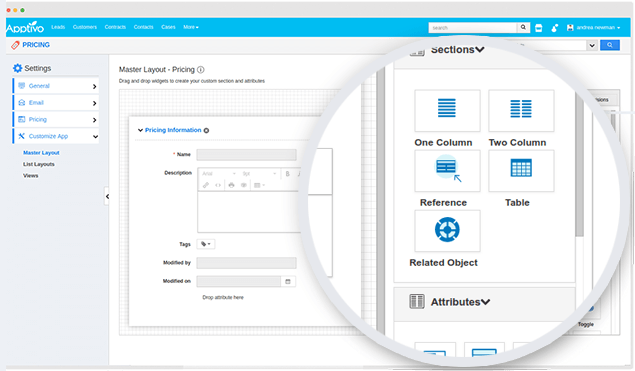 Create any number of custom fields and sections, standard field customization, configure list layouts and select the desired fields to view in layouts and so on. Reduce slipping through the gaps! 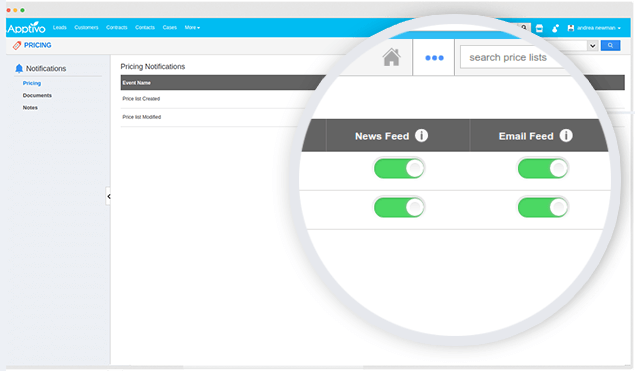 Get notified instantly of the price list creation and updation through newsfeeds and email feeds.